Faraquet began as a side project featuring Smart Went Crazy members Devin Ocampo and Jeff Boswell along with Devin's high school friend, Chad Molter, who had recently relocated to D.C. from Los Angeles. When SWC fell apart, Faraquet stepped up as a full-time band and started playing more shows, releasing a couple of singles as well as appearing on a split CD with Akarso, a band from Milwaukee. 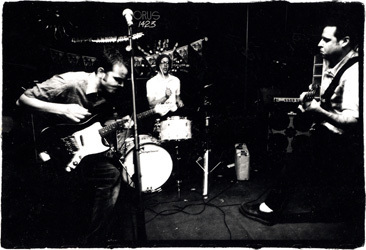 After seeing Faraquet a few times around town, Fugazi invited them to do some shows on a short tour through the south. Shortly after returning from that trip, the band recorded with J. Robbins at Inner Ear Studio and released "The View from This Tower" in November of 2000. 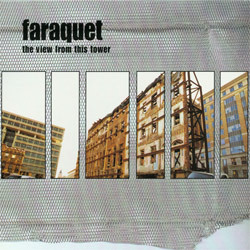 After a few more brief tours, Faraquet decided to call it quits in 2001. In 2003 Devin and Chad reunited to form Medications with Chad moving from drums to his native instrument, bass. 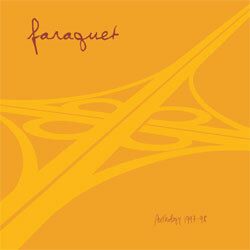 In the summer of 2007 the members of Faraquet announced plans to re-issue the songs they had recorded for various singles and split releases onto a compilation CD/LP/MP3. 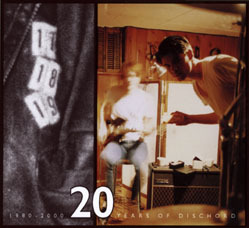 This album, "Anthology 1997-98", was released in July 2008. Working on this project rekindled the band's interest in playing songs, so they reunited briefly for a Brazilian tour and for a show in Washington, D.C.